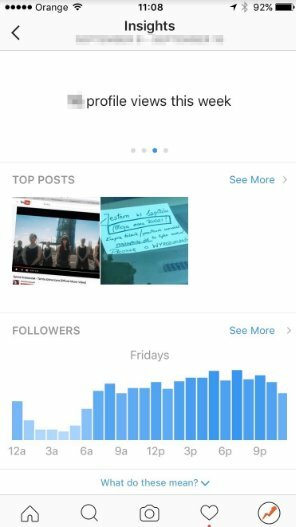 Where to find Instagram Insights? For years, users active on Instagram had to rely on external tools to analyze their profiles. 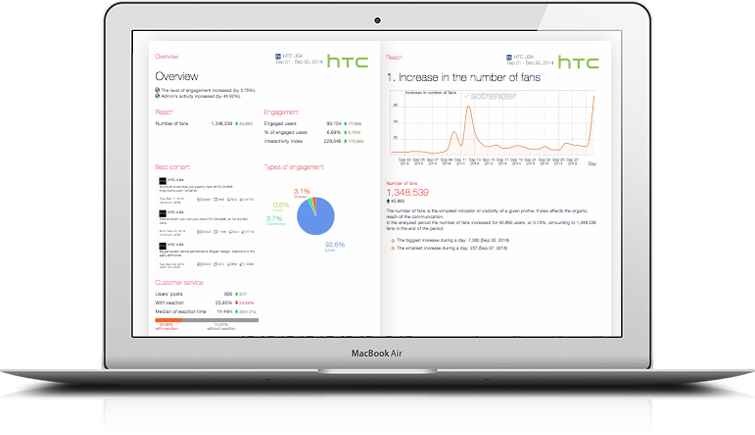 Thankfully, the platform smartened up and introduced Business Accounts which contain Instagram Insights. 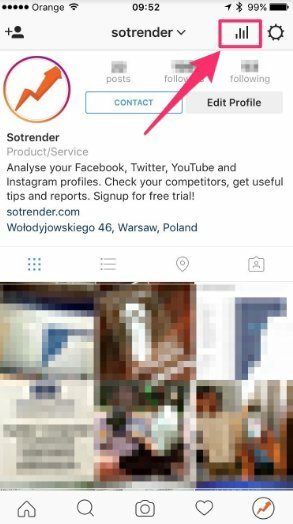 To get access to Instagram Insights you need to first set up a Business Account (read more on that here). On your mobile device, open Instagram and go to your profile.